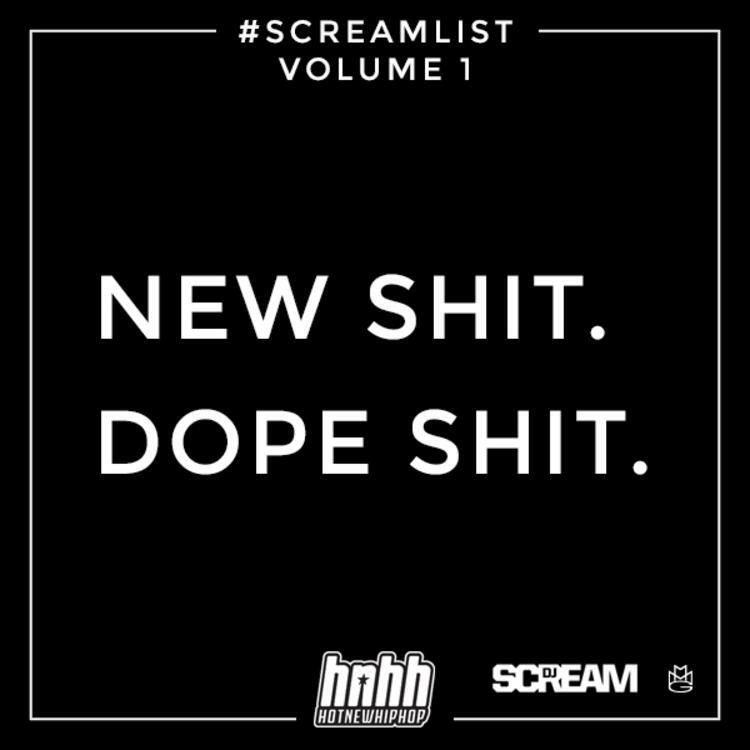 DJ Scream drops his selection of dope tracks in this HNHH exclusive series the "Scream List". Part of a bi-weekly series exclusively to our site, this project will feature new music from MMG artists like Rick Ross, Wale, Fat Trel and plenty others. 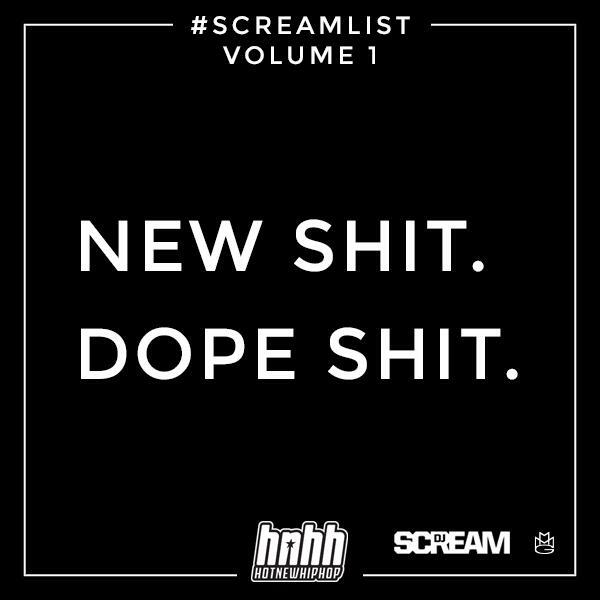 Volume 1 features Ricky Rozay's "Devil Is A Lie" as well as cuts from Migos, Young Thug, Drake, Lil Bibby and more. "Happy New Year. Every year I'm known for introducing the people to the biggest records of the year first. Here's my newest playlist. Enjoy it! The songs and artist on it are sure to make noise in 2014!"